Back on Market after buyer failed to preform! NO NEED TO PAY FOR APPRAISAL AS IT IS FHA APPRAISED WITH CASE NUMBER. 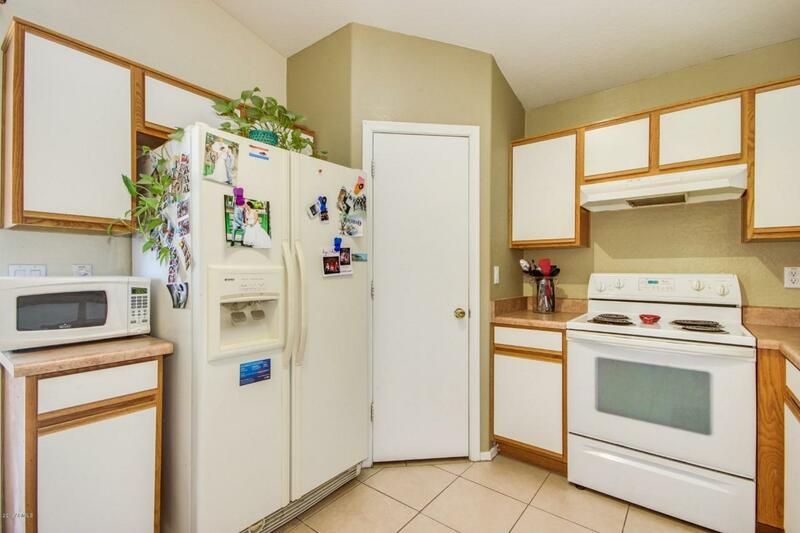 Gorgeous home with tile throughout, neutral paint, eat-in kitchen, cozy family room. Perfect for first time home buyers or someone looking to downsize! 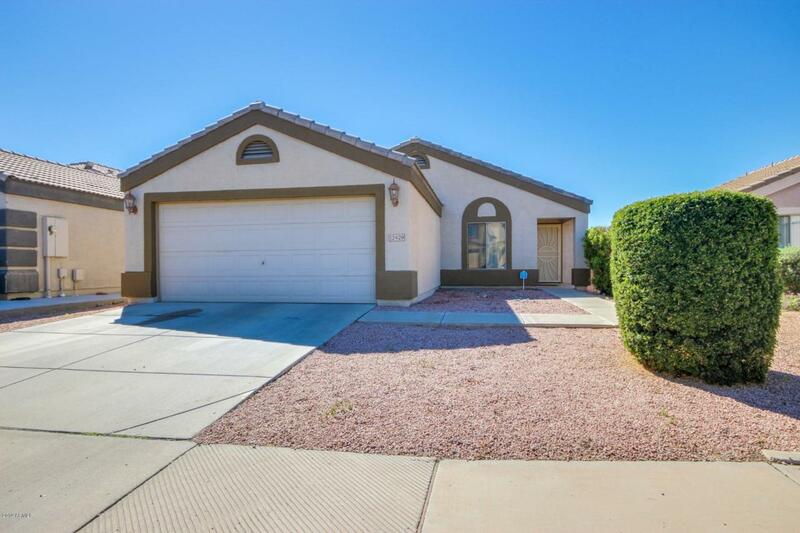 Upgraded bathrooms and the Backyard has a covered patio and the perfect size manicured lawn. 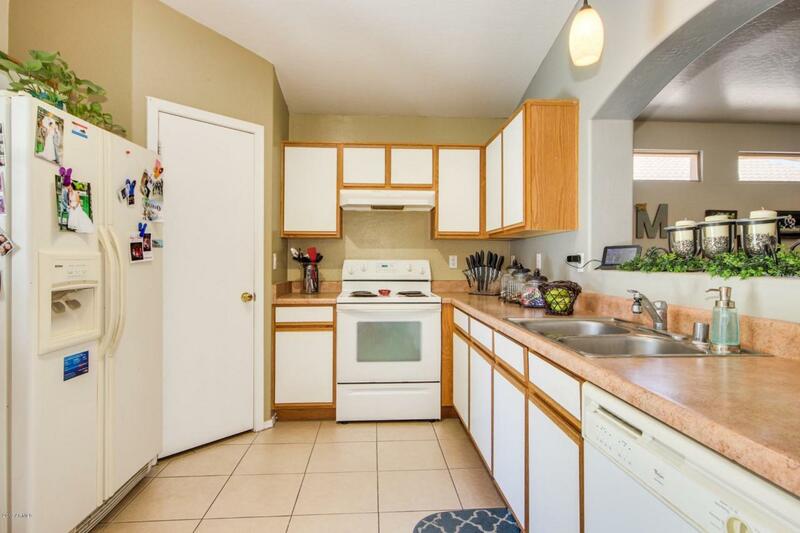 Close to shopping, entertainment and the 60 freeway. No HOA! Call for your showing appointment today! This one won't last!! 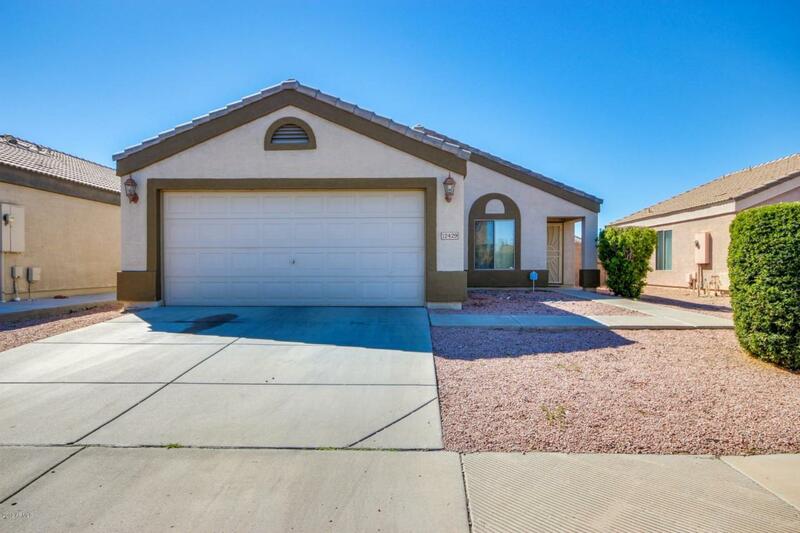 Listing courtesy of First Impressions Of Phoenix.